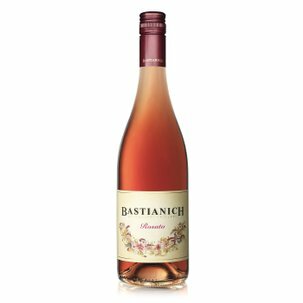 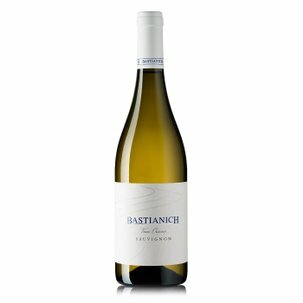 The Pinot Grigio of Bastianich winery is a wine characterized by particular aromas, which are the reason of its success. 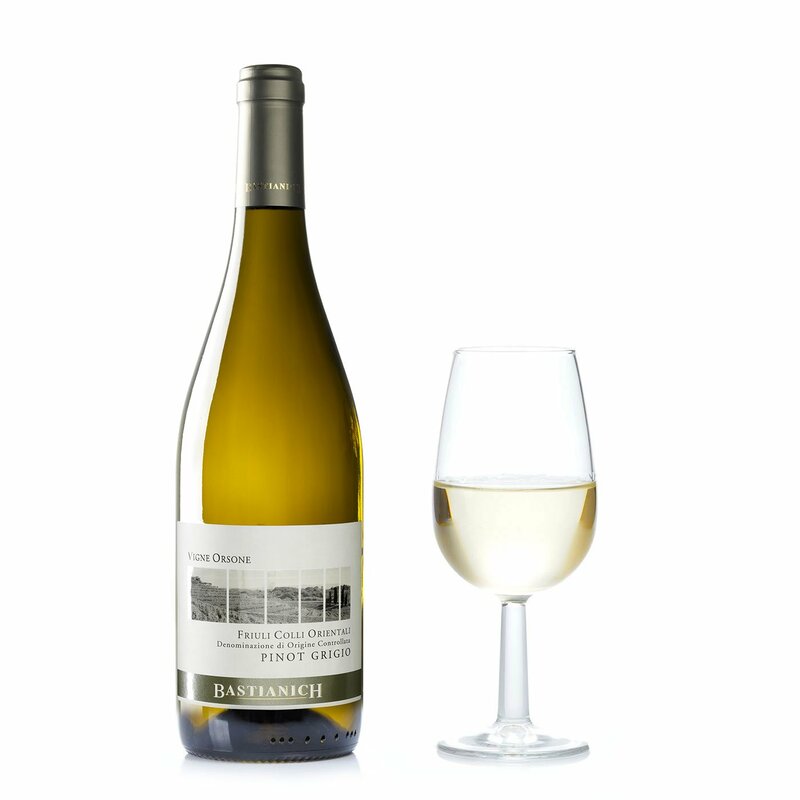 Round and full-bodied, it has a good structure with mineral notes and a pleasant acidity incurred by aromas and favours of apple and yellow plum. Alcohol 12,5% vol. Perfect as an aperitif, it also goes well with soups and salads.